This inflatable unit serves to shelter large objects for on-site repairs and maintenance that’s being carried out. 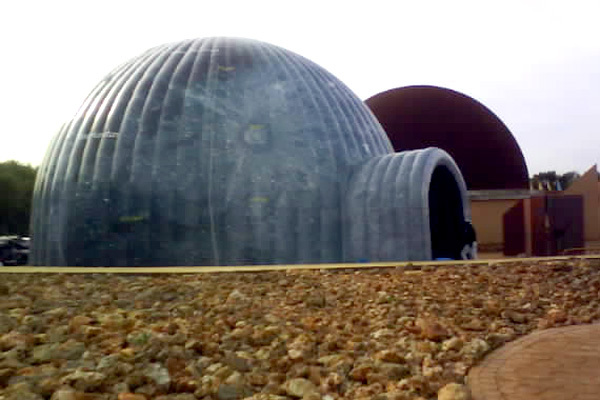 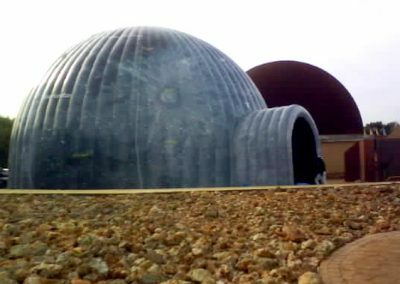 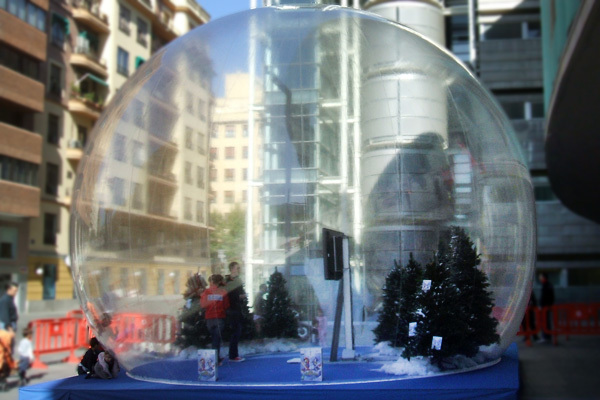 The space is virtually dust-proof and has large windows for maximum visibility and lighting. 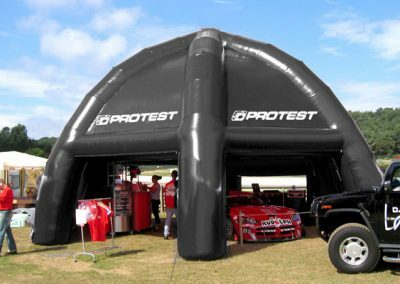 The air shelter is an airtight structure that can be pressurized by any pressure pump, which ensures that the pressure always remains high. 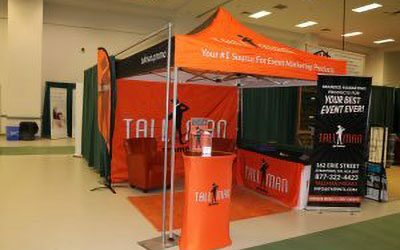 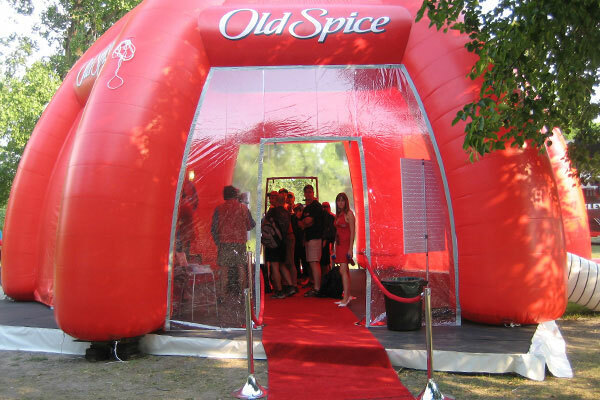 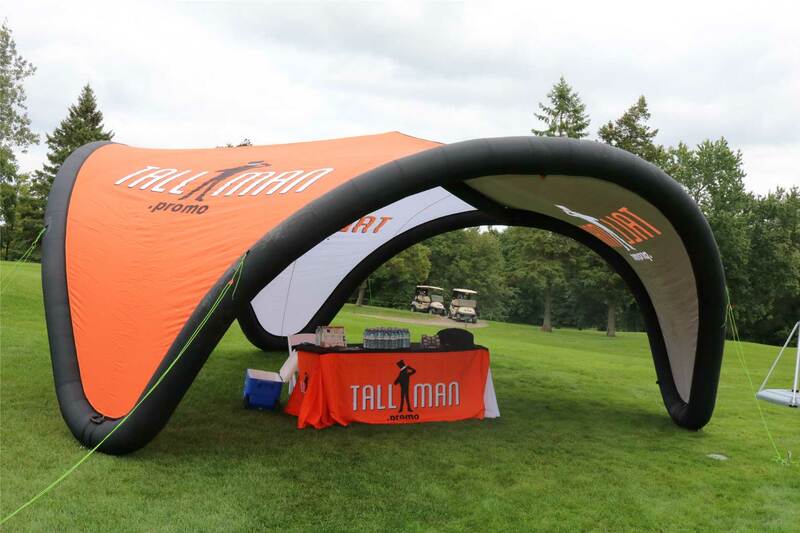 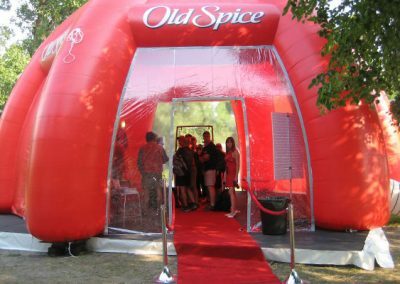 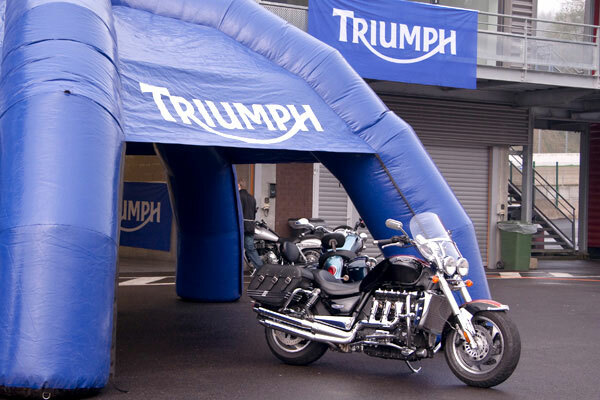 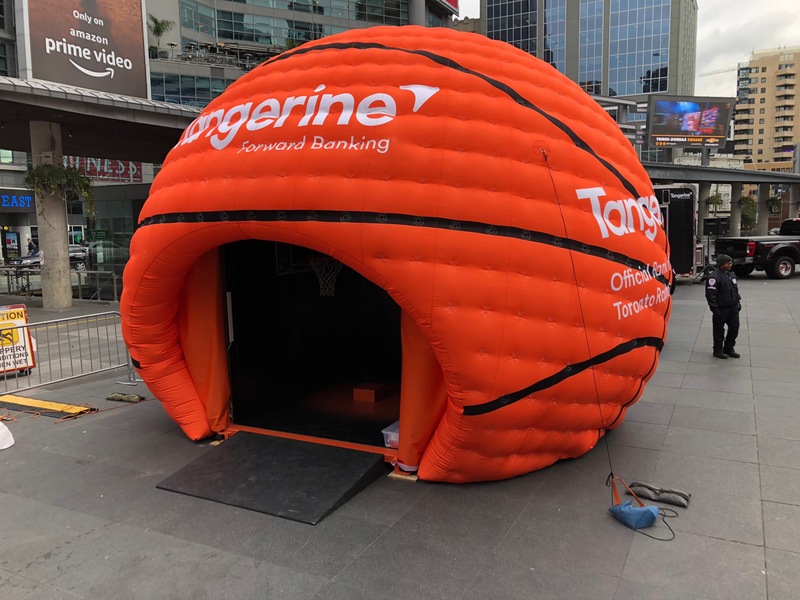 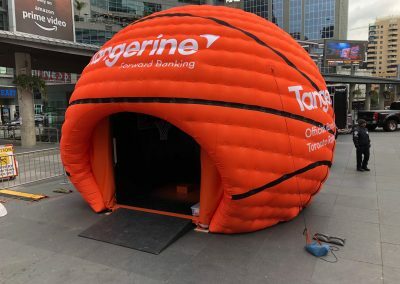 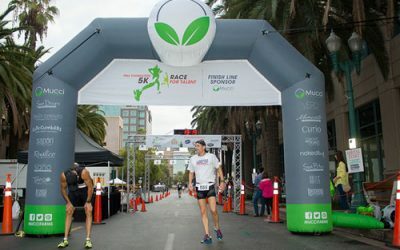 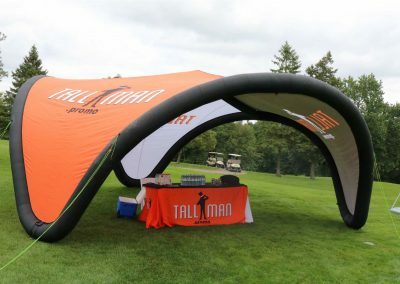 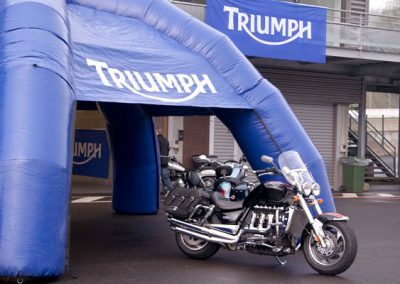 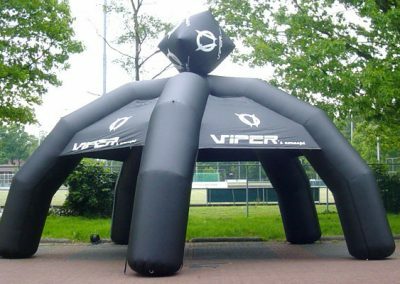 If privacy is a concern, all window panels in the tunnel can be covered.The TMP inflatable Spider tents are original, very quick to set up, and take up little space during transportation and storage, making them an ideal shelter for events. 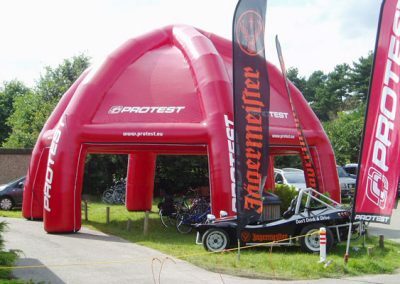 The standard spider tent usually has 4 or 5 legs with an inflatable roof above it. 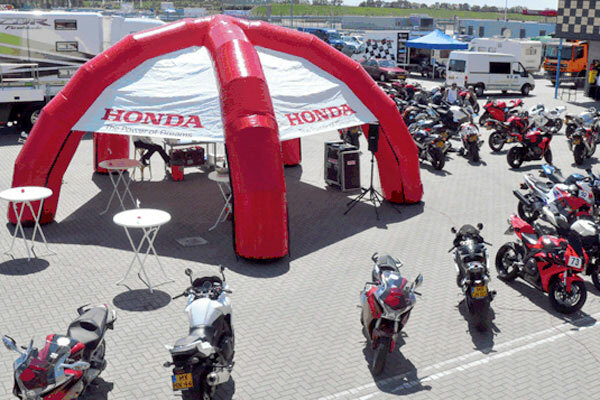 As with the other customizable products, the artwork and colour are chosen by you. 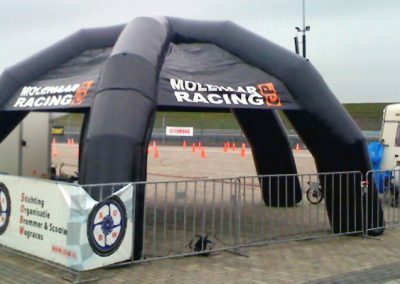 Doors and walls can be installed between the tent legs, also imprinted with custom artwork. 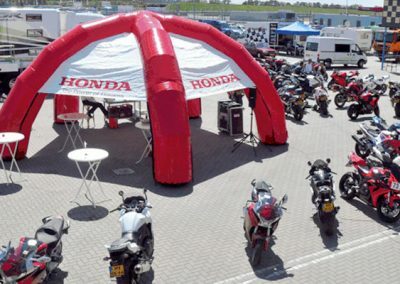 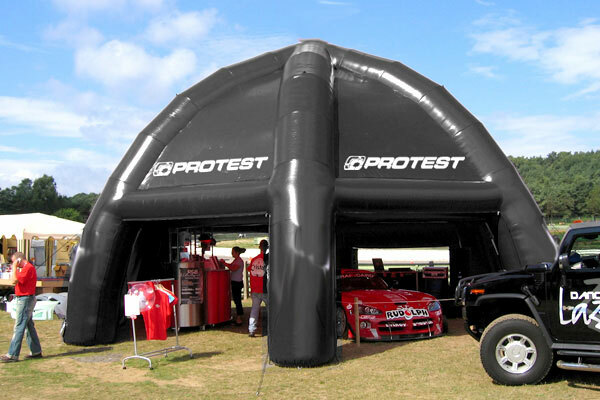 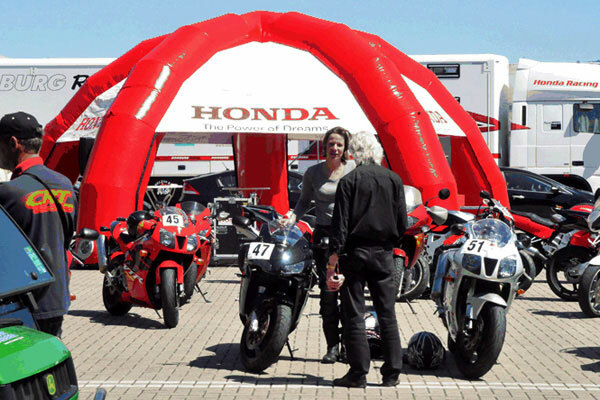 We can even inflate your logo or product on the roof of the tent for extra attention. 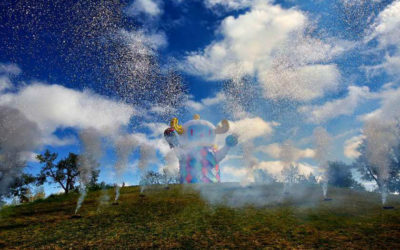 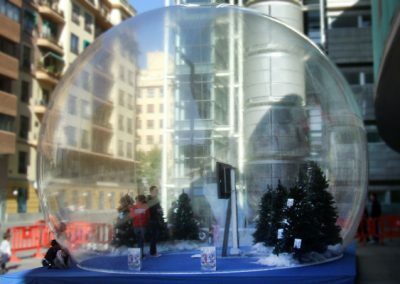 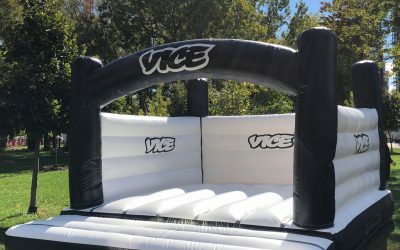 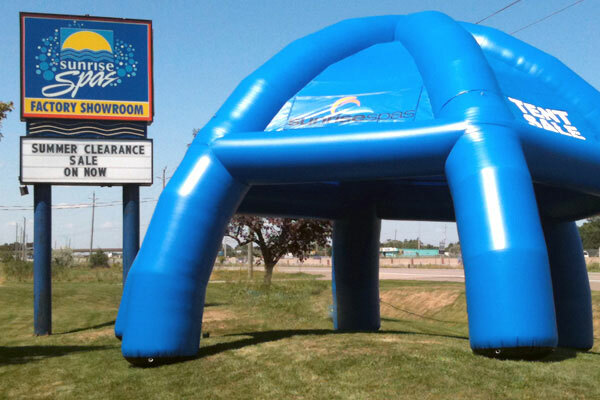 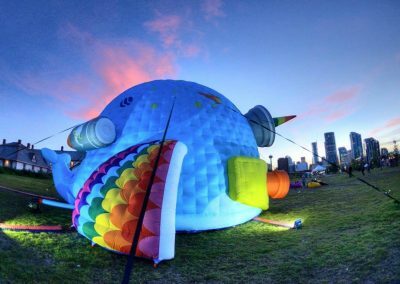 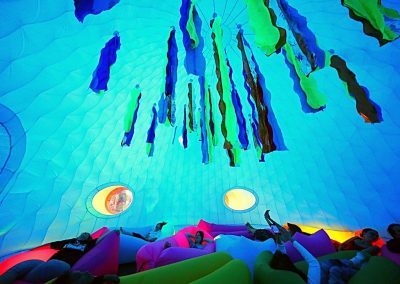 These inflatables can have a size of 16 to 30 feet in diameter. 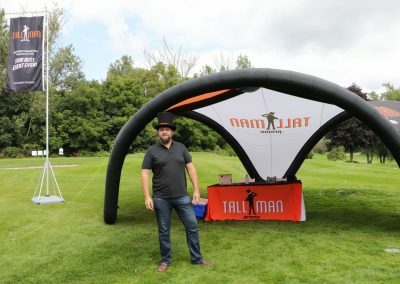 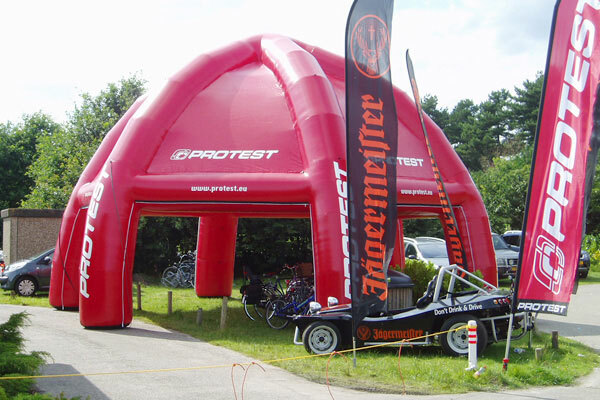 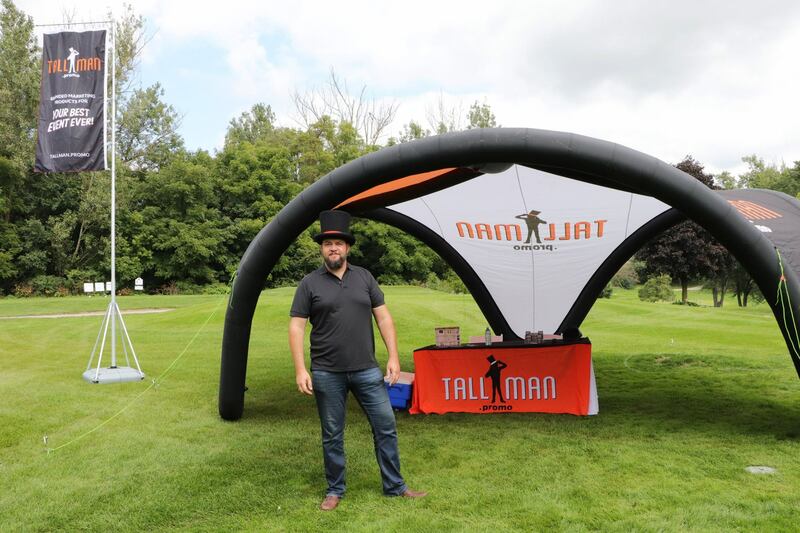 The TMP inflatable Spider tents are original, very quick to set up, and take up little space during transportation and storage, making them an ideal shelter for events. 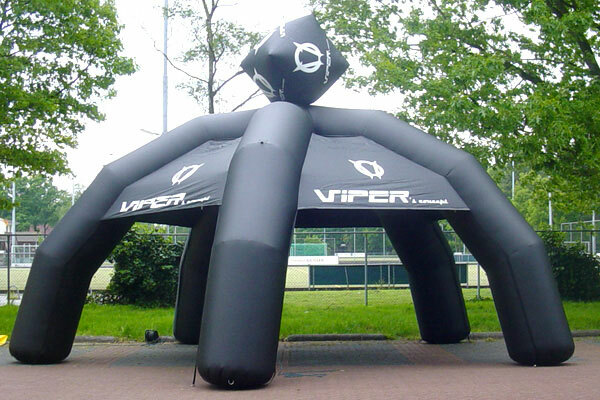 The standard spider tent usually has 4 or 5 legs with an inflatable roof above it. As with the other customizable products, the artwork and colour are chosen by you. 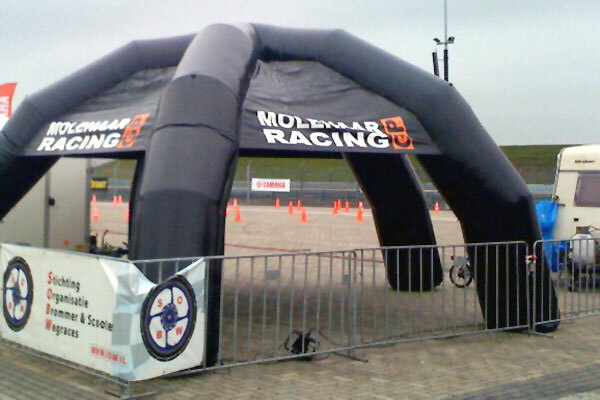 Doors and walls can be installed between the tent legs, also imprinted with custom artwork. 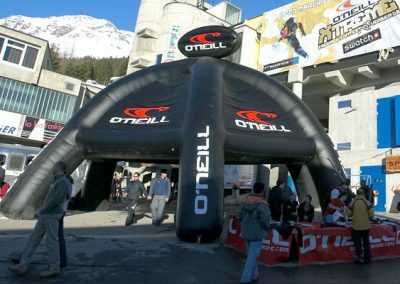 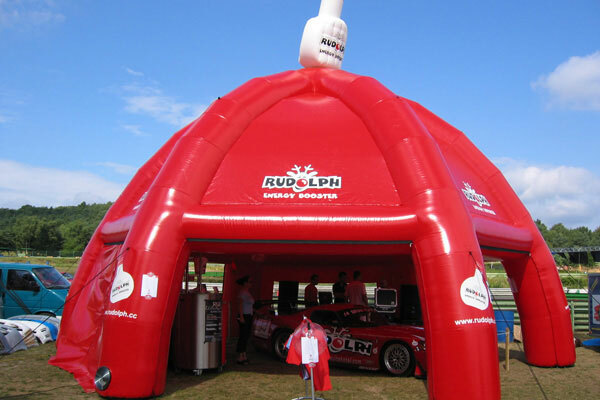 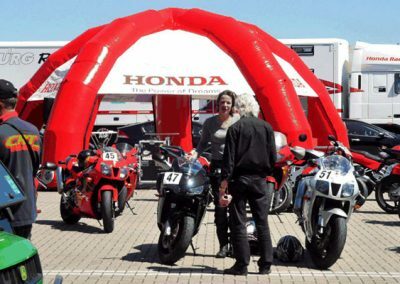 We can even inflate your logo or product on the roof of the tent for extra attention. 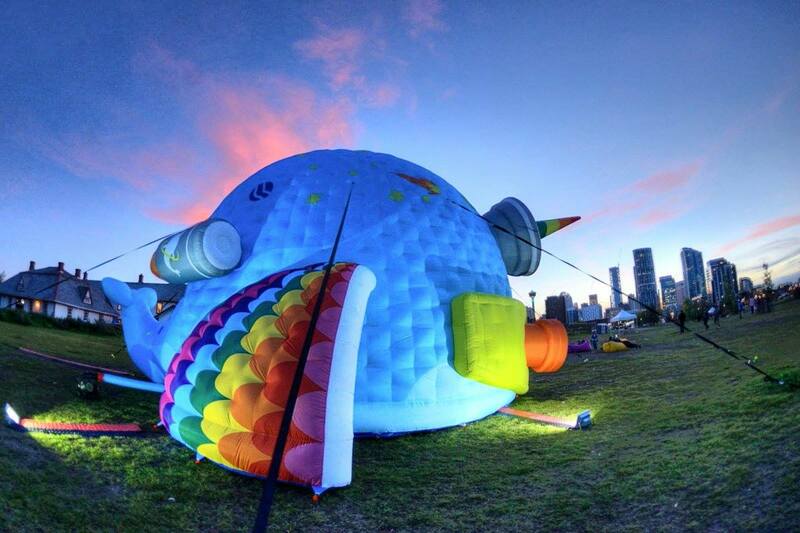 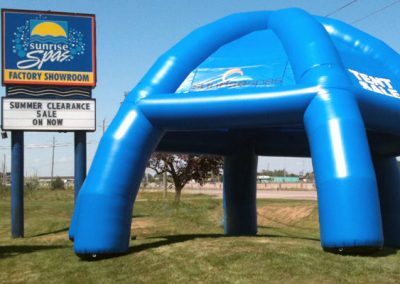 These inflatables can have a size of 16 to 30 feet in diameter.